In Spain football moves the masses. Passion of many people and indifference of very few. A sport that everyone watches and almost everyone practices. To play football you need a complete equipment that includes comfortable and breathable shorts. T-shirts ranging from the classic white color to the most vibrant colors to distinguish players from both teams. Boots that allow the player to have the sensation that his foot and his boot are only one, obtaining the perfect feeling to give the touch on the ball. 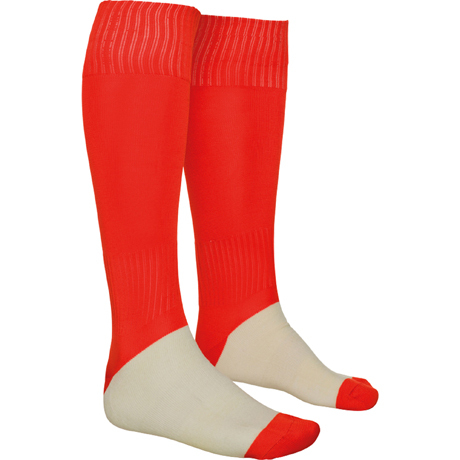 Shinguards cannot be overlooked, as they protect the legs from blows and avoid injuries. 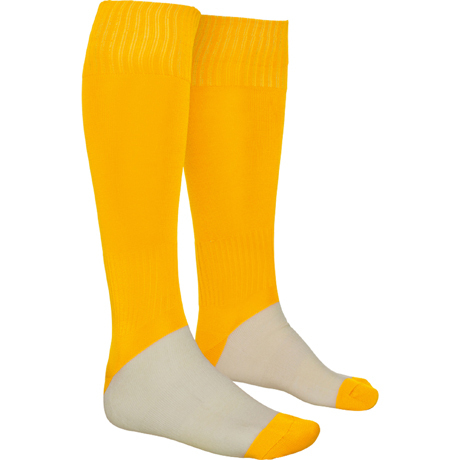 And finally, football socks to cover the shinguards but without passing the knees. The equipment is already complete and ready to be used. 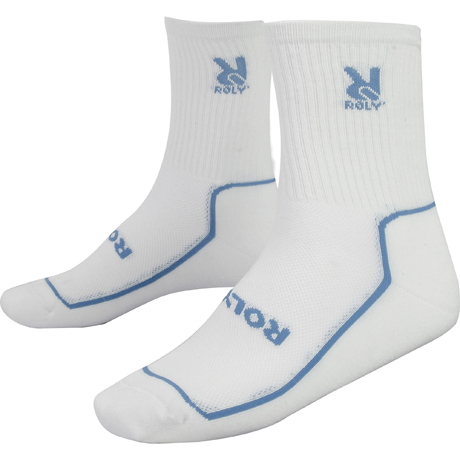 In Roly we support all those who practice this sport, making different models of football socks that fit perfectly to the foot, to offer maximum comfort and fit. Totally breathable and ready for you to go out and play with your friends or with your team. You just have to choose your favorite color ... and go play. 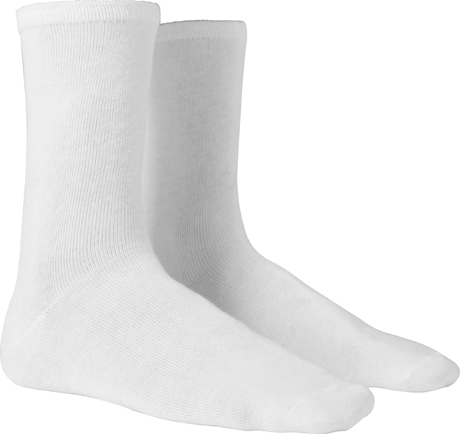 With Abdel your feet will be protected. 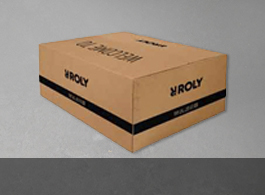 The best socks from Roly. 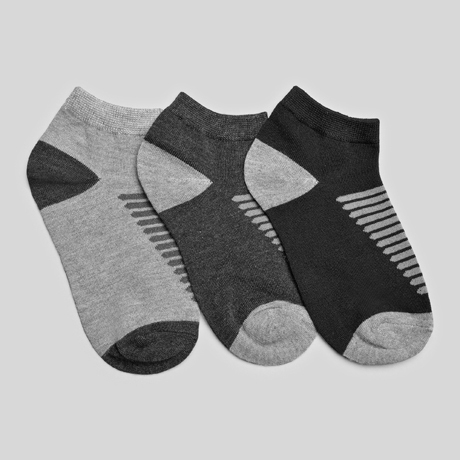 Thanks to its breathable fabric your feet will always be dry throughout the day. Composition: 81% algodón / 16% poliéster/ 3% elastano. Composition: Caña: 100% poliéster. 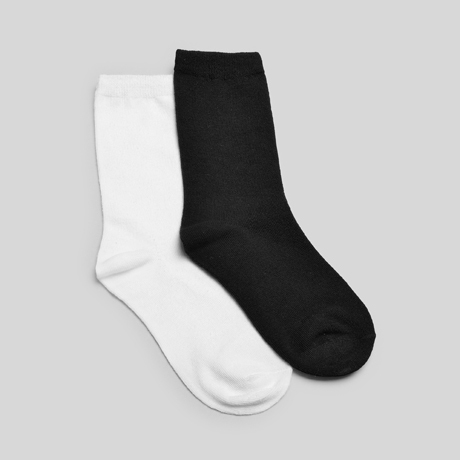 Pie: 80% poliéster / 17% algodón / 3% elastano. 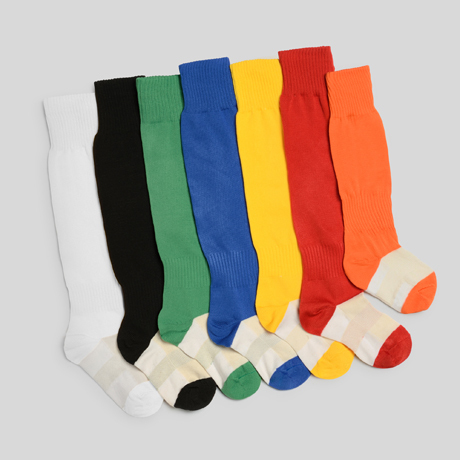 Dress your feet elegant with ZAZEN socks; perfect for day to day. 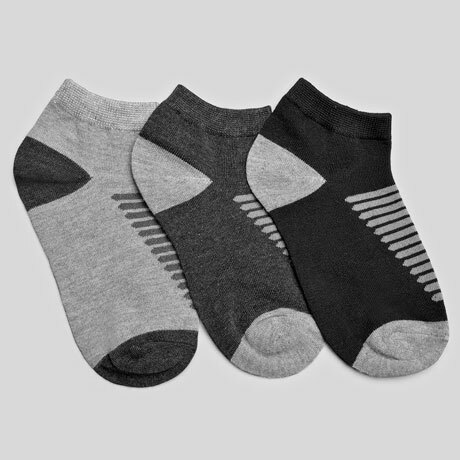 Smooth, breathable and comfortable. Ideal for you. Composition: 75% algodón / 20% poliéster / 5% elastano. Your feet can lead you to victory; Give them the best. 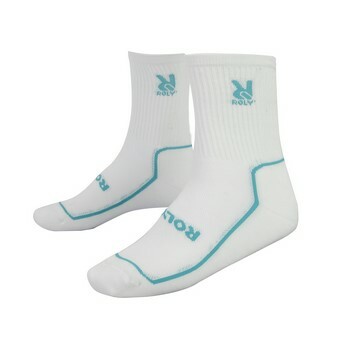 The KOAN sports socks are comfortable and breathable; Perfect to match and at ankle height, what more could you ask for? Composition: 95% poliester / 5% elastano.